Malaysia Airlines, which lost two of its planes last year, is to sack one-third of its 20,000 staff on Wednesday as part of a major reorganization aimed at making the ill-fated company more efficient. The axing will take place it two steps: first all of the carrier’s 20,000 employees will be laid off, then two-thirds will be rehired under new contracts. According to the sources, up to 8000 employees on Malaysia Airline’s (MAS) staff may lose their jobs by the end of the year, The Straits Times reported. “The 6,000 will be terminated at the same time, but some will be released in phases to manage the transition,” the source said. Executive chairman of PricewaterhouseCoopers, Mohammad Faiz Azmi, who was appointed MAS administrator in charge of staff reduction, will be the man signing the termination letters. The employees will be sent two letters at the same time: one informing them of their termination, and the other offering either a new contract or an invitation to the retraining program for the sacked workers. Moral is reportedly low among Malaysia Airline’s staff, who say they’re anxious about their future. “It is a very sad period in our lives. I never thought this day would come when I first joined the airline more than two decades ago. I cannot even think about how I am going to pay for my house and car loans,” one of MAS’ employees told The Straits Times. Following the restructuring, the carrier will abandon most of its international flights and mainly operate domestically, the Malaysia Chronicle reported. 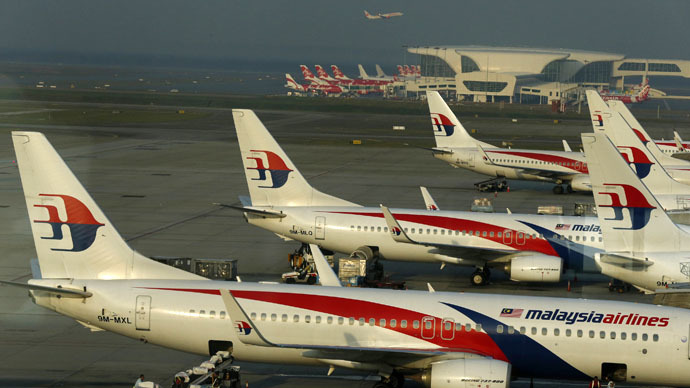 The staff cuts won’t affect the airline’s flight operations and all prior schedules and reservations will be maintained, Christoph Mueller, Malaysia Airlines CEO, said in a statement. MAS was heavily in debt even before 2014, but losing two planes last year put the company in an even more difficult situation. On March 8 last year, Flight MH370, with 239 people aboard, disappeared from radar on route from Kuala Lumpur to Beijing and was never found. 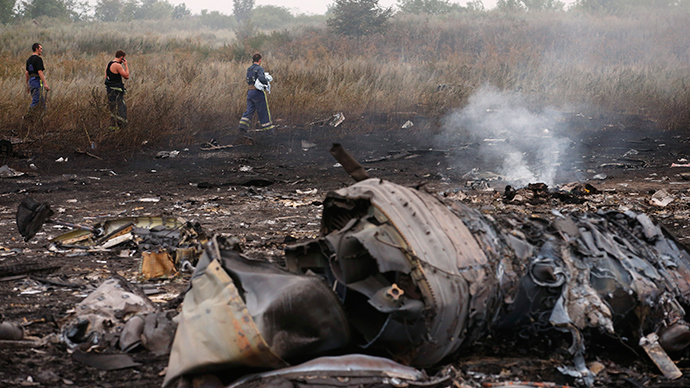 Four months later, on July 17, Flight MH17, with 289 people on board, was shot down while flying over the conflict zone in eastern Ukraine, where the government forces were fighting against the local militias.